Any establishment that provides meals, snacks, beverages for immediate consumption are considered in the food services sector of the hospitality industry. These establishments include fast food, fast casual, casual dining, full-service restaurants, coffee shops, bakeries, bars and night clubs… etc. 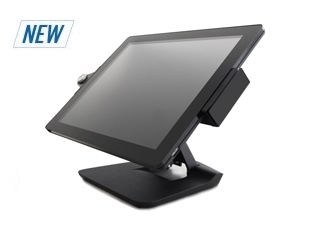 POS systems have revolutionized the food and beverage industry by providing to the merchants the most recent computer technologies such as touchscreens and user-friendly interface softwares. These systems keep track of sales, labor and payroll, and can generate records used in accounting and bookeeping, both vital to a business. As the world’s best airport in 2018, Changi Airport handles more than 60 million passenger movements a year. With the insistence on providing the best for travelers around the world, Changi Airport has garnered more than 550 awards since 1982, and become the world’s most awarded airport. 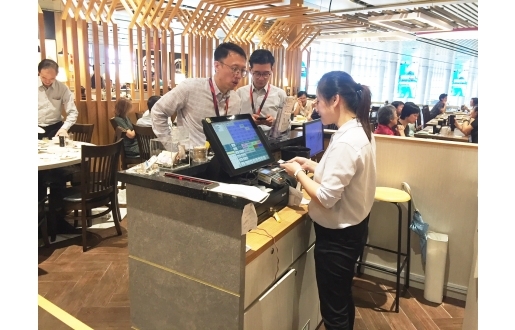 Changi Airport never stops improving traveler experience across various key performance indicators for airport service and product – from check-in, arrivals, transfers, shopping, security and immigration, through to departure at the gate. 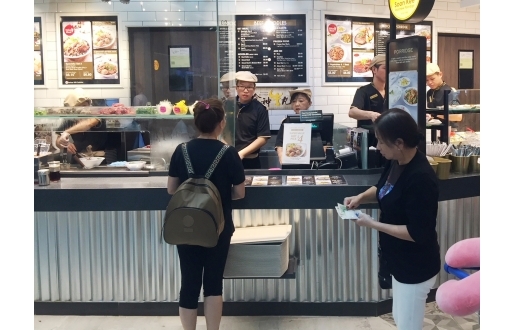 Many thanks to our partner, Flytech’s POS485 has been selected to be the Point-of-Service hardware solution for the food court in Changi Airport since 2015. 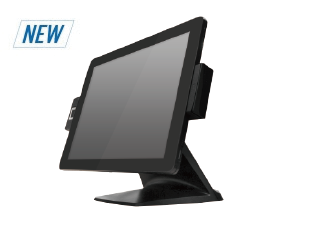 With borderless 15” True-Flat Touch display and rugged housing made of aluminum die-casting, the POS485 is a robust yet elegant Point-of-Service system, perfectly fit in not only hospitality but also retail business application. 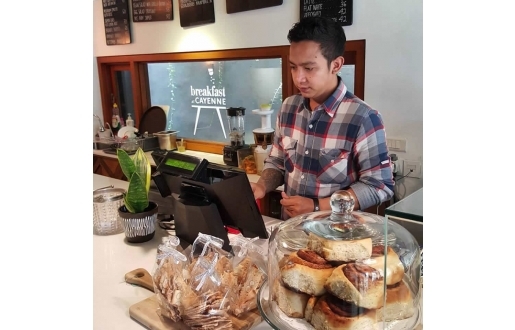 At Breakfast at Cayenne, the sought out POS System criteria required to be simple, easy-to-use and maintain, sleek-looking and less real estate. It was a no brainer that the owner chose Flytech's product that had all of the requirements and more. 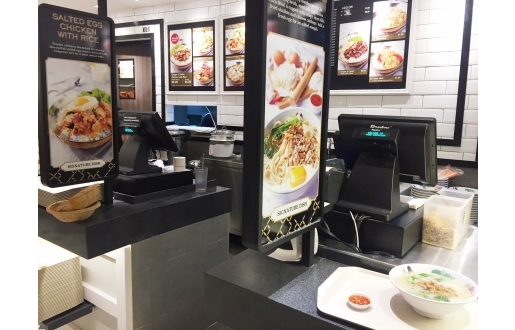 With a vast know-how and experience in Quick Service Restaurants, Full Service Restaurants and other Food & Beverage sectors, Flytech helps our partners and the End Users to find the right product and service.